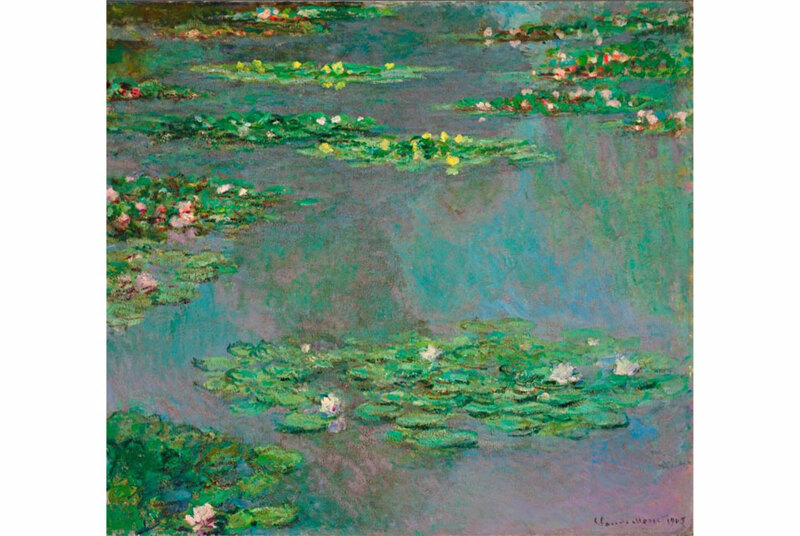 Tomorrow, November 7th 2012, at Christie’s New York, Claude Monet’s Nympheas, painted in 1905 is to go up for auction and is estimated to fetch between $30 – $50 Million! “The sheer beauty of the paintings in the Nymphéas series make us forget that in 1905, these works were a radical departure from all traditional notions of landscape painting. Monet had traded his ordered views of the lily pond and its distant banks for close-up, destabilized depictions of the water surface itself — a decision that allowed him to introduce a near-infinite variety of shifting forms and plays of light into his paintings. This daring move established Monet beyond any doubt as the most innovative landscape painter of his day,” Brooke Lampley, Head of Impressionist and Modern Art at Christie’s New York. 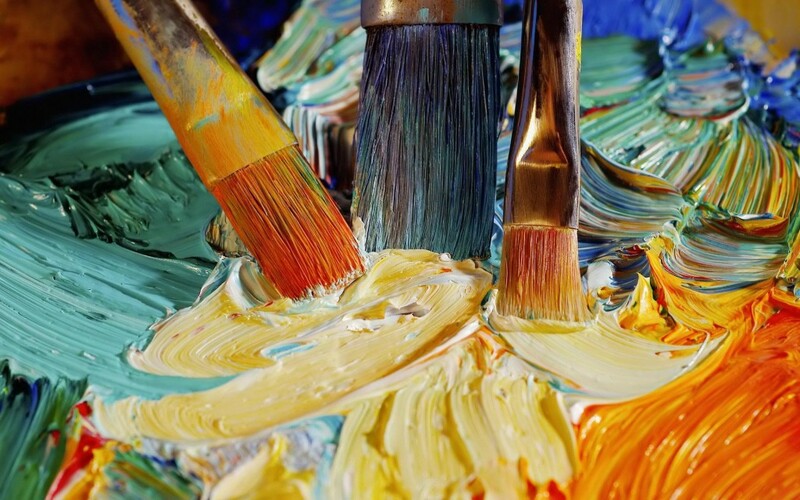 Would you like an artist to hand-paint you your very own fine art reproduction of Monet’s Nympheas? 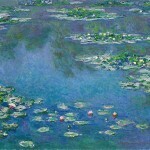 Fabulous Masterpieces can hand-pant you a fine art reproduction of any Claude Monet painting that you want. Oil on canvas. We have so many examples to show you!